Ecco Kids Shoes for Boys & Girls. FREE UK DELIVERY! 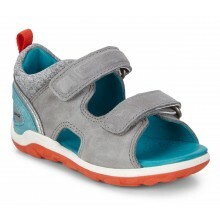 Shoes International are very pleased to bring our customers a new range of Ecco kids shoes. 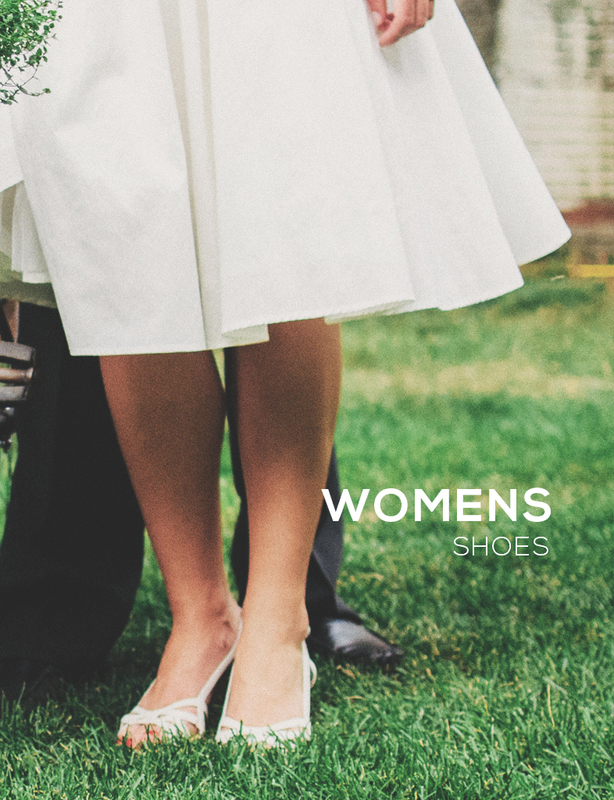 We have been stocking Ecco shoes for adults for many years - they are popular with customers in our retail shop and online. 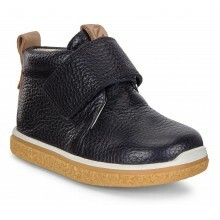 The Scandinavian brand's reputation for style, fit and comfort are unrivalled, so we didn't hesitate to buy into their kids range, once we decided to start selling children's shoes. Ecco make it clear that it's the foot, it's structure and function, not the shoe, that is their obsession, when it comes to children. From this obsession, their shoes are born, featuring lightweight, hardwearing and shock absorbing features. 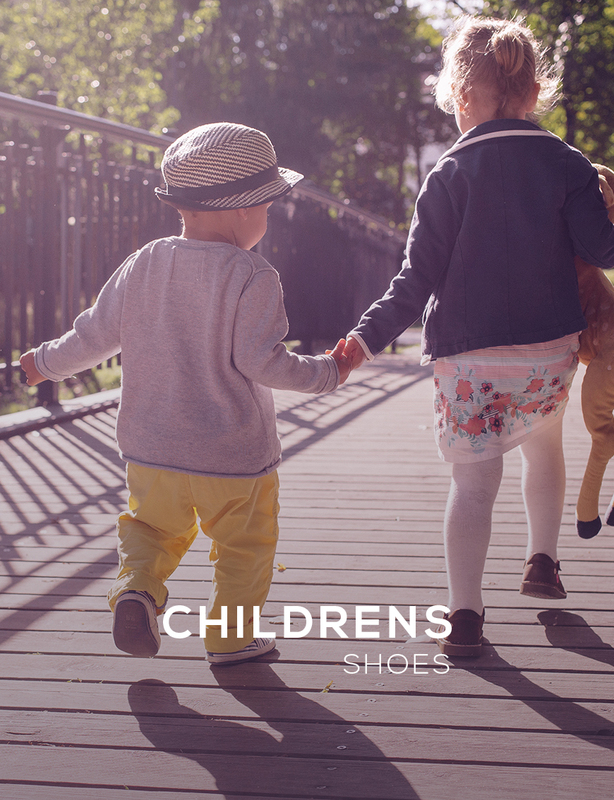 They offer the very best in footwear design, comfort and style for your children. As noted below, these shoes are light, hard wearing and shock-absorbing, but what's in it for Mum & Dad buying the shoes? 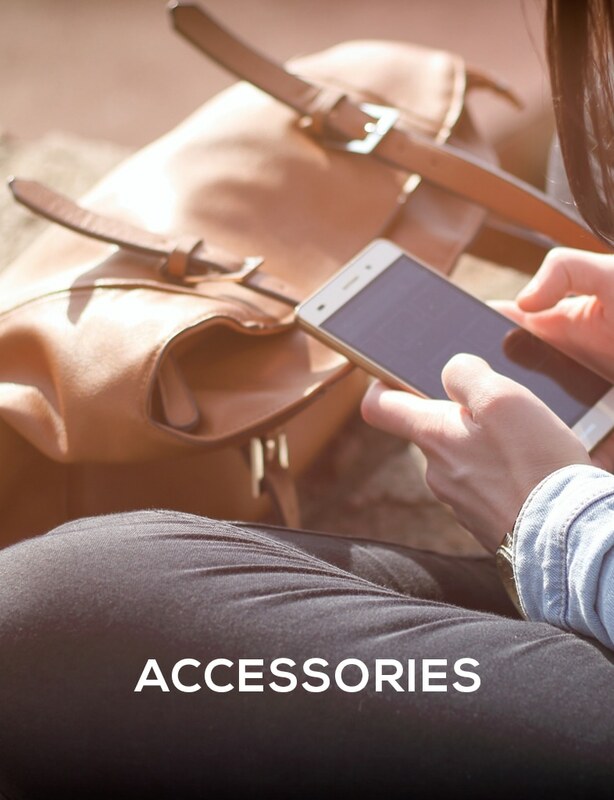 We aim to offer the best price online! 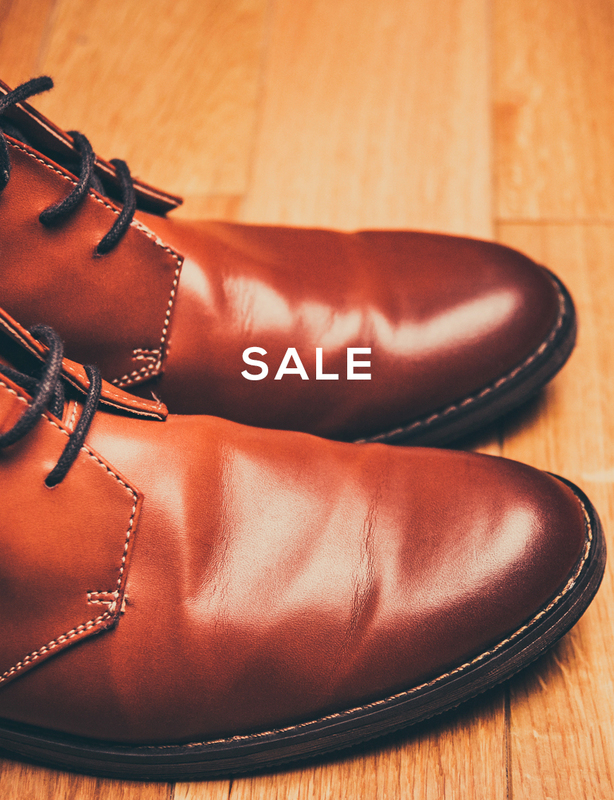 We base this on the price of the shoes and delivery - if you can find this lower we'll beat it by 5% (see the full details here). Not only that, but we offer free UK delivery! 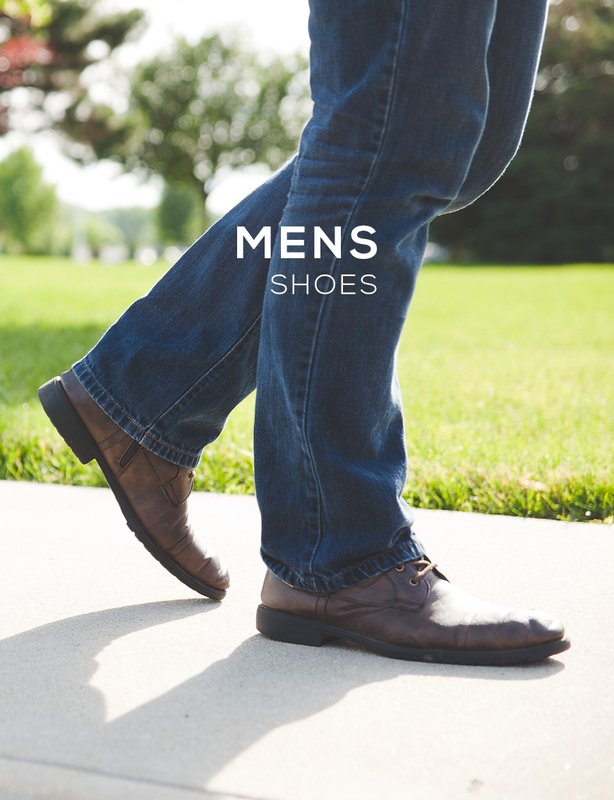 So take a look and get your son or daughter some high quality Ecco shoes. Choosing lightweight materials is of high priority in lining, foam materials and the outsole. Reducing weight means gaining comfort for the feet. The ECCO outsoles are made of hardwearing PU or rubber, strong and very durable, with flexibility and a natural grip. Heel and toecaps are strenghtened for durability. The heel structure is based on ECCO’s Dynamic Energy Concept, providing a shock-absorbing effect, which reduces the impact of running and jumping on heels, knees and back.